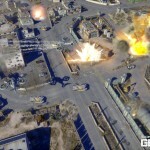 During last night’s VGAs, Bioware has announced its next big project to be Command & Conquer: Generals 2, set to come out as a PC exclusive during 2013. 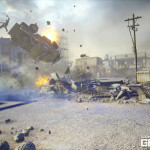 Not only that, but we do know that Generals 2 will be powered by the same engine developed by DICE for Battlefield 3 – the beautiful Frostbite 2 engine. 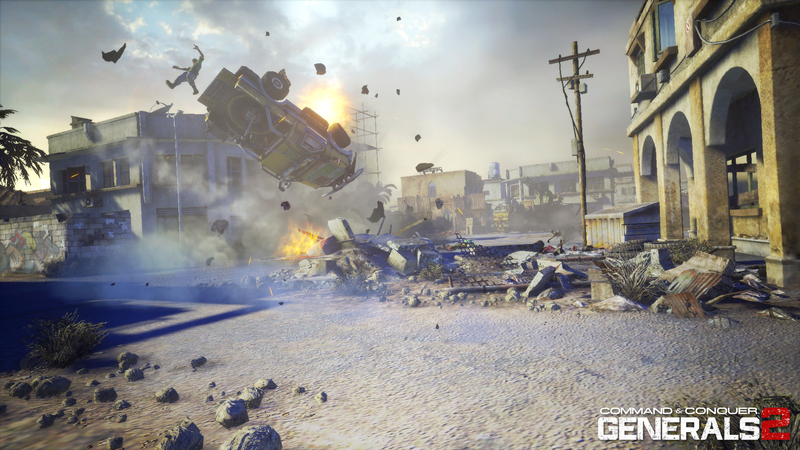 In an interview for Gamespot, Executive producer Jon Van Caneghem stated that “Generals 2 is a return to the roots of core C&C gameplay, balancing fast-paced action with strategic decision-making”. Dr. Ray Muzyka, Bioware’s label head, contributed to interview, confirming that the game will be developed by Bioware Victory (formerly Victory Games) and reassuring fans by saying “one of the things we’re most excited about in adding strategy to our portfolio is finding a way to incorporate BioWare’s vision of genuine emotional engagement and quality, including the attention to story and narrative, in a way that is fresh, new, and additive to the genre”. 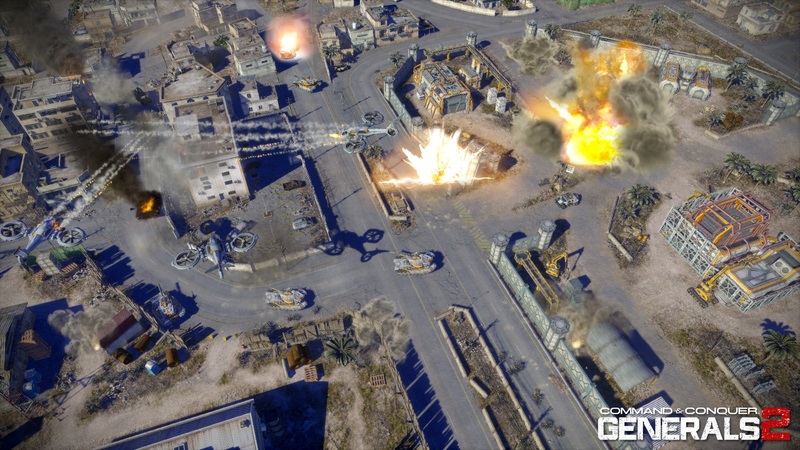 To fans of the Command and Conquer series, worried about their precious franchise, we say don’t worry – Caneghem’s got you covered: “I think fans of C&C and Generals will be happy to know that we are fully embracing the tone, attitude and style of the first Generals in Generals 2. At the same time, there’s plenty of room to spice up the action and intensity and to personalize the storytelling through better character development”.